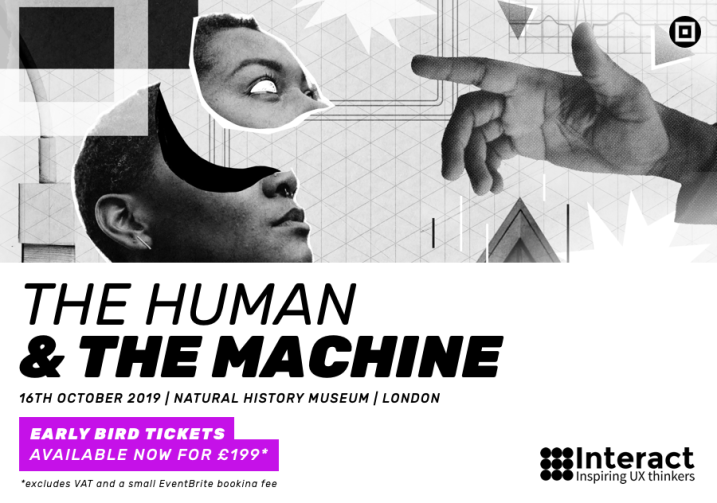 Interact London is a leading design conference that explores the roles that digital design, user experience, artificial intelligence, strategy, and everything in between play in today’s society. The speakers and talks presented represent a mix of 'philosophy and practice’ from some of the most accomplished thinkers and practitioners in their fields. Interact London is a forum for people to talk about design, the role it plays in the digital world and those who believe that design can make a difference. Keep an eye on our twitter for regular updates and top digital insight. Ticket cost covers refreshments including pastries on arrival, tea and coffee throughout the day and a buffet lunch.